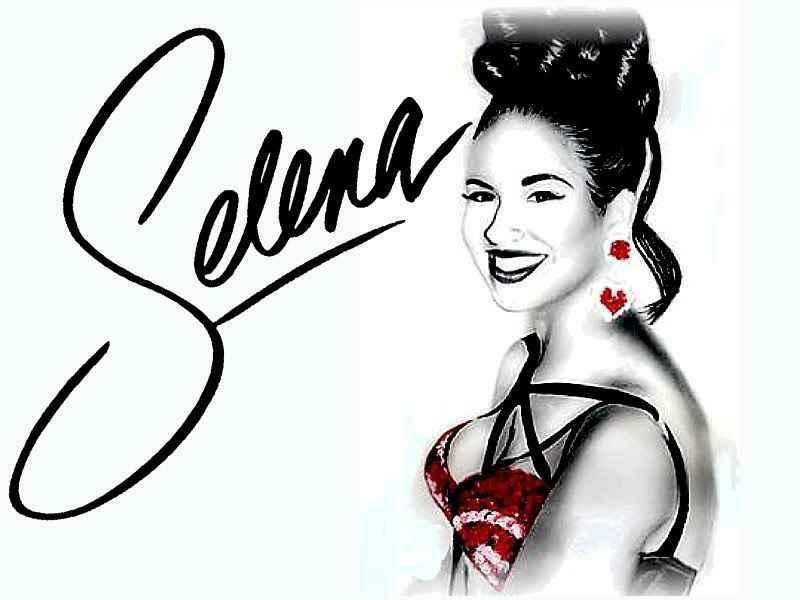 Selena. . HD Wallpaper and background images in the Selena Quintanilla-Pérez club tagged: selena beautiful and young vive. This Selena Quintanilla-Pérez wallpaper might contain चित्र, headshot, closeup, हेडशॉट, and क्लोज़अप.